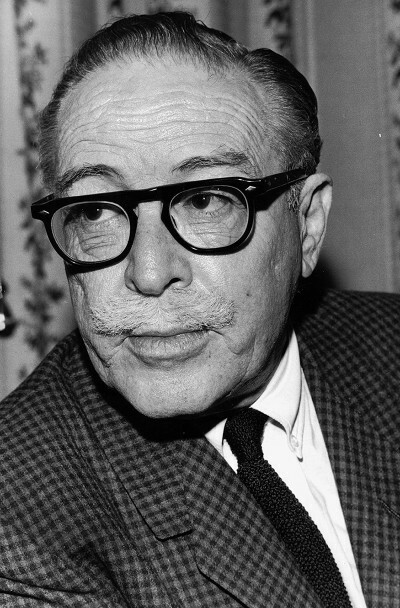 Dalton Trumbo was born in Montrose, Colorado, the son of Maud (née Tillery) and Orus Bonham Trumbo. His family moved to Grand Junction in 1908. He was proud of his paternal ancestor, a Franco-Swiss immigrant named Jacob Trumbo (possibly anglicized spelling of Trumbeau), who settled in the colony of Virginia in 1736. Trumbo graduated from Grand Junction High School. 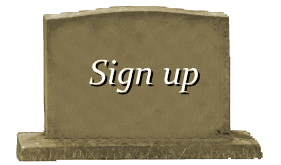 While still in high school, he worked as a cub reporter for the Grand Junction Daily Sentinel, covering courts, the high school, the mortuary and civic organizations. He attended the University of Colorado at Boulder for two years, working as a reporter for the Boulder Daily Camera and contributing to the campus humor magazine, the yearbook and the campus newspaper. He was also a member of Delta Tau Delta International Fraternity. For nine years after his father died, he worked the night shift wrapping bread at a Los Angeles bakery, attended University of Southern California, reviewed some movies, and wrote 88 short stories and six novels that were rejected for publication. 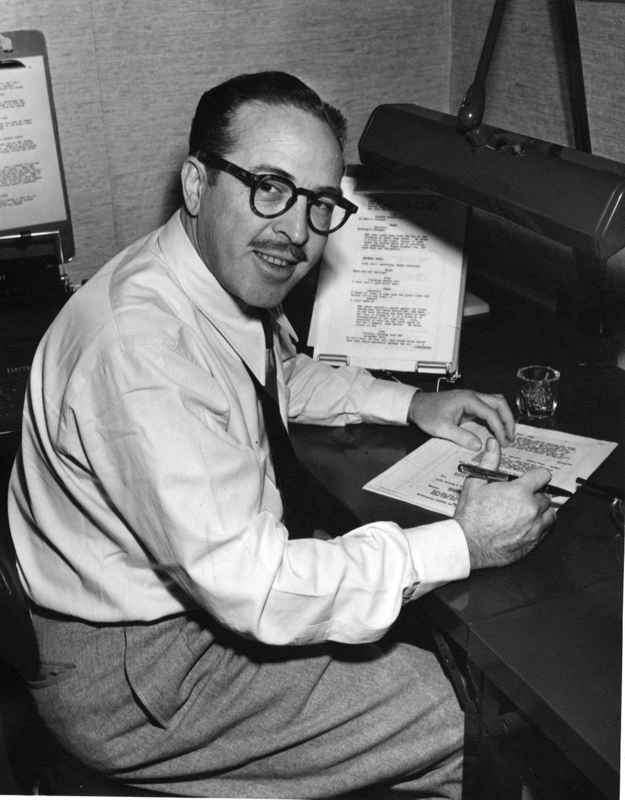 Trumbo began his writing career in the early 1930s when several of his articles and stories appeared in magazines including the Saturday Evening Post, McCall’s Magazine, Vanity Fair, and the Hollywood Spectator. In 1934 he became managing editor of the Hollywood Spectator and subsequently left to become a reader in the story department at Warner Bros. studio. He wrote his first published novel, Eclipse (1935), about a town and its people, in the social realist style, drawing on his years in Grand Junction. The book was controversial in Grand Junction and many people were unhappy with his portrayal. 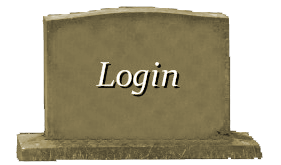 Years after his death, he would be honored with a statue in front of the Avalon Theater on Main Street, where he was depicted writing a screenplay in a bathtub. He started in movies in 1937 and became one of Hollywood’s highest paid writers at about $4000 per week while on assignment, as much as $80,000 in one year. He worked on such films as Thirty Seconds Over Tokyo (1944), Our Vines Have Tender Grapes (1945), and Kitty Foyle (1940), for which he was nominated for an Academy Award for Writing Adapted Screenplay. Trumbo’s 1939 anti-war novel, Johnny Got His Gun, won one of the early National Book Awards: the Most Original Book of 1939. It was inspired by an article Trumbo read several years earlier, concerning the Prince of Wales’ hospital visit to a Canadian soldier who had lost all his limbs in World War I. In 1938, Trumbo married Cleo Fincher. She was born in Fresno on July 17, 1916, and later moved in with her divorced mother and her brother and sister to Los Angeles. Cleo Trumbo died of natural causes at the age of 93 on October 9, 2009, in the Bay Area city of Los Altos. At the time she was living with her younger daughter Mitzi. They had three children: the filmmaker and screenwriter Christopher Trumbo, who became an expert on the Hollywood blacklist; Melissa, known as Mitzi, a photographer; and Nikola Trumbo, a psychotherapist. His daughter Mitzi dated comedian Steve Martin when they were both in their early 20s, which is recounted in Steve Martin’s 2007 book Born Standing Up. Many of Martin’s early promotional photographs were taken by Trumbo. 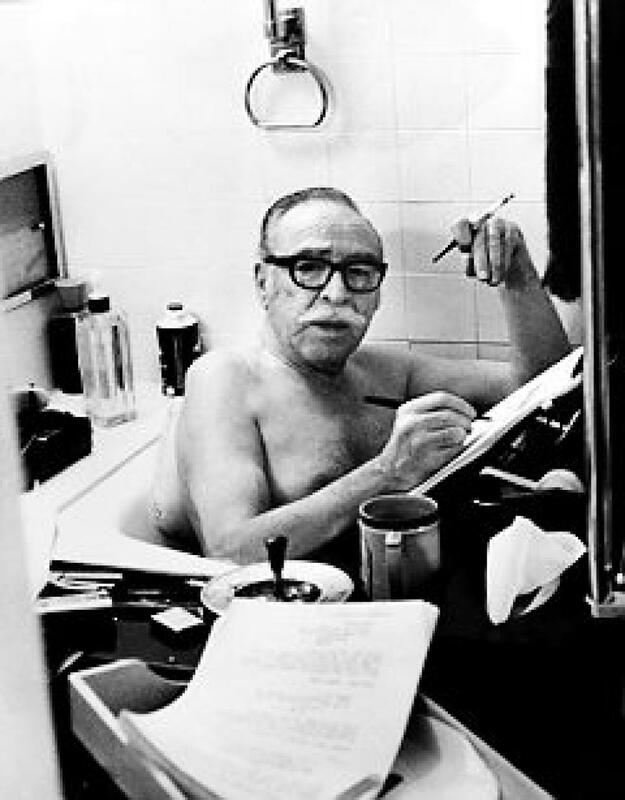 Trumbo died in Los Angeles of a heart attack at the age of 70 on September 10, 1976. He donated his body to science.